Olympic Golf Club in Rio - from Hero to Zero? Golf in China - Did you Know? Dream On - Visit California's Outlook Forum was fantastic! Golf played in 200+ countries! 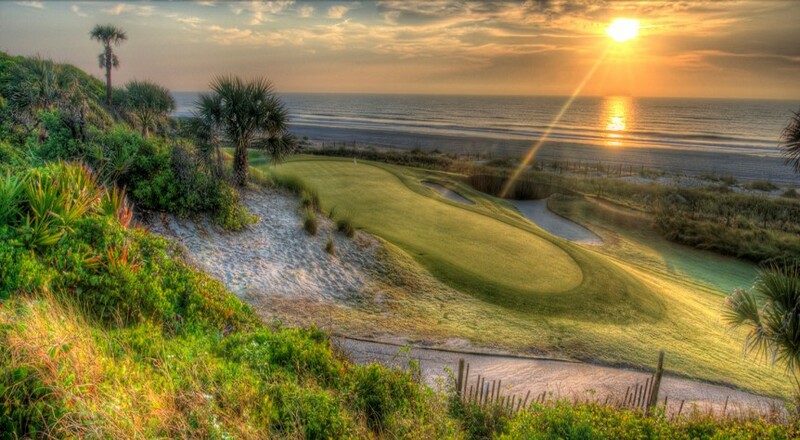 As home of the World Golf Hall of Fame, THE PLAYERS, PGA TOUR and Champions Tour, Northeast Florida, known as Florida's First Coast (FFCG), offers some of the world´s finest and most impressive golf courses. Most courses were designed by some of the biggest names in golf - Arnold Palmer, Jack Nicklaus, Tom Watson, Tom Fazio, Donald Ross, Arthur Hills, Gary Player, Pete Dye…and the list goes on. Not surprising that FFCG has earned the recognition as the Sunshine State´s prime golf destination. A wide variety of accommodations will suit your taste, your budget and your style. Easily accessible, a fabulous climate with plenty of sunshine and with lots to do and to discover in addition to golf, this diverse destination is well worth visiting any time of the year. There is, however, one unique week in May that should be on the bucket list of any golfer – THE INTERNATIONAL PLAYERS WEEK. Sign-up for the 6th International PLAYERS Week, 11-18 May 2016! Golf Travel Consulting, Inc. ® is a boutique consulting outfit led by international golf tourism expert and marketing luminary, Evelyn Gruber. The company also provides golf tourism sales through it's 100% subsidiary, Elite Golf Experiences and is a major shareholder in the China California Golf Group.